ULTRA LIGHT BAG Ideal for trekking and triathletes.FOR ALL TYPE OF BIKES Double Velcro® strap fi xation on seat post, does not damage or scratch the tube and stem. Quick mounting.EASY TO ACCESS Pratice for nutrition. LIGHTWEIGHT, RESISTANT MATERIAL Made from a high-resistance material.UNIVERSAL MOUNTING For all types of bikes. Quick and easy to fit.LARGE VOLUME The Z Frame pack has a volume of 1.3L, two mesh pockets, key chain and straps for a mini-pump.WIDE OPENING Better access to the content. ULTRA RESISTANT BAG Water and moisture resistant.REINFORCEMENT FIXING Velcro® on the seat post.WATER REPELLENT ZIP To protect the content.WIDE OPENING Better access to the content.LIGHT MOUNT Increase the security at night. ULTRA RESISTANT BAG Water and moisture resistant.REINFORCEMENT FIXING Velcro® on the seat post.WATER REPELLENT ZIP To protect the content.WIDE OPENING Better access to the content.LIGHT MOUNT Increase the security at night.BIG CAPACITY 0.8 Liter. ULTRA RESISTANT BAG Water and moisture resistant.REINFORCEMENT FIXING Velcro® on the seat post.WATER REPELLENT ZIP To protect the content.WIDE OPENING Better access to the content.BIG CAPACITY 2 Liters.SEVERAL STORAGE Storage pouch with zip.LIGHT MOUNT Increase the security at night. 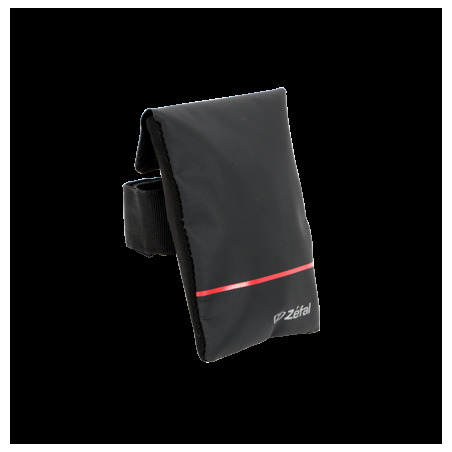 WATER-REPELLENT MATERIAL Welded TPU waterproof material.FOR ALL TYPE OF BIKES Double Velcro® strap fixation, does not damage or scratch the tube and stem.REFLECTIVE STRIPES Better visibility of the bike.LIGHT MOUNT Increases the security at night. SMART VALVE Automatic opening and closure. 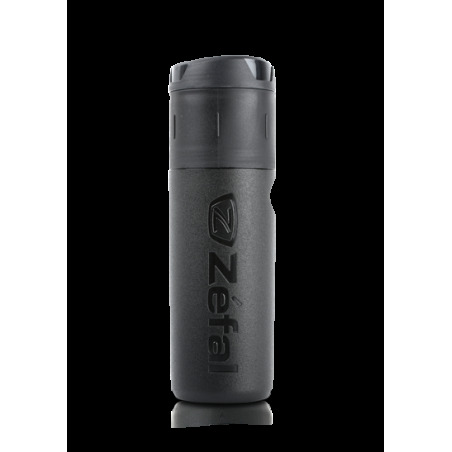 Anti-microbial material.BPA FREE Complying with the food standards. WATERPROOF To protect the content and prevent damage.CONVENIENT STORAGE Compact and practical.BOTTLE CAGE FITTING Easy grip and transport on bike. 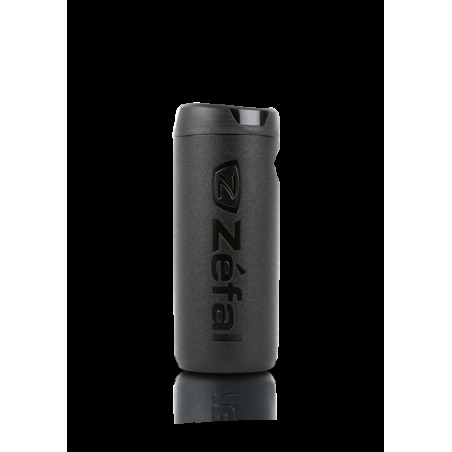 WATERPROOF To protect the content and prevent damage.CONVENIENT STORAGE Compact and practical.BOTTLE CAGE FITTING Easy grip and transport on bike.ADJUSTABLE 2 IN 1 Adjustable compartment. 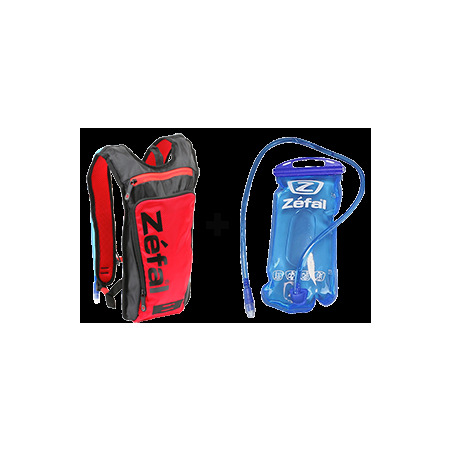 It can be divided into two parts for a better storage. 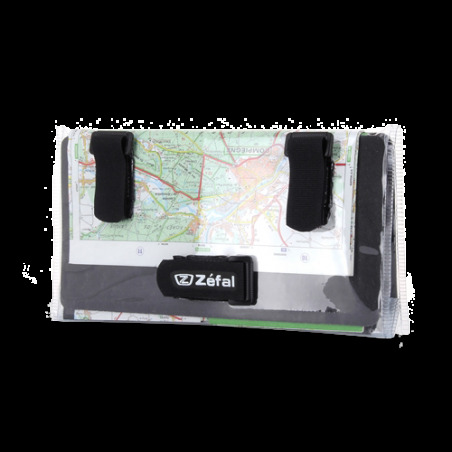 TOOLS FREE No tools required for assembling.FOLDING MAP Folding format of the map: MTB: 245 x 245 mm / Road: 120 x 245 mm.